The Azores nominated for “Europe’s Leading Island Destination 2016’ by the prestigious World Travel Awards (WTA), regarded as the “Tourism Oscar”. 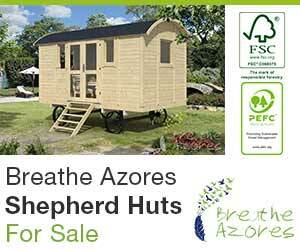 The Azores are competing with Madeira named ‘Europe’s Leading Island Destination’ in 2013, 2014 and 2015. The winners are determined by an online vote cast by hundreds of travel professionals and consumers around the world. To place your vote go to www.worldtravelawards.com/vote. Voting open to the public ends July 17, 2016. The other nominees are the Balearic Islands, Canary Islands, Crete (Greece), Cyprus, Guernsey (Channel Islands), Malta and Sardinia. Winning WTA finalists will be announced at the Grand Final Gala Ceremony to be held at the end of the year, date to be announced. In 2016, World Travel Awards will celebrate its 23rd anniversary year. 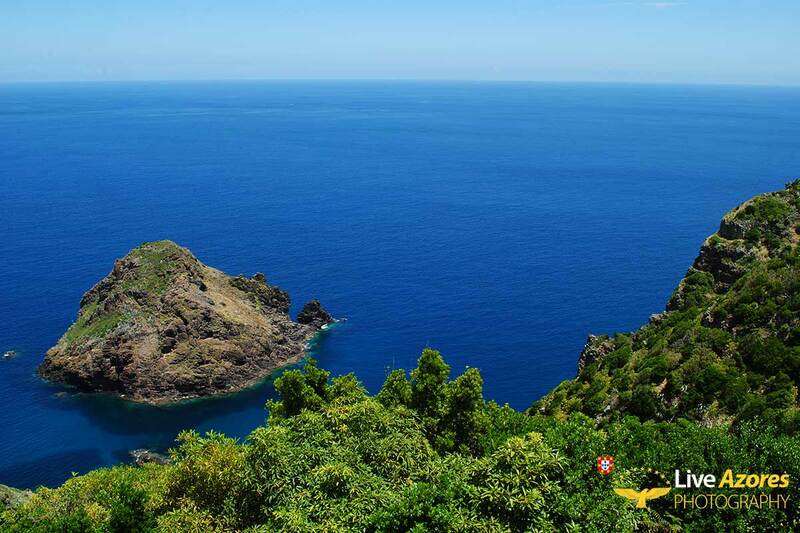 In 2014 Madeira was named “Best European Destination’ to celebrate New Year’s. In 2014, the he Azores were listed one of the most sustainable green destinations in the world and the leading 2014 European green tourism destination by Quality Coast. Previous articleAn Azorean story that is over half a billion years old.